Dream, Create, Inspire: And yet ANOTHER treasury! 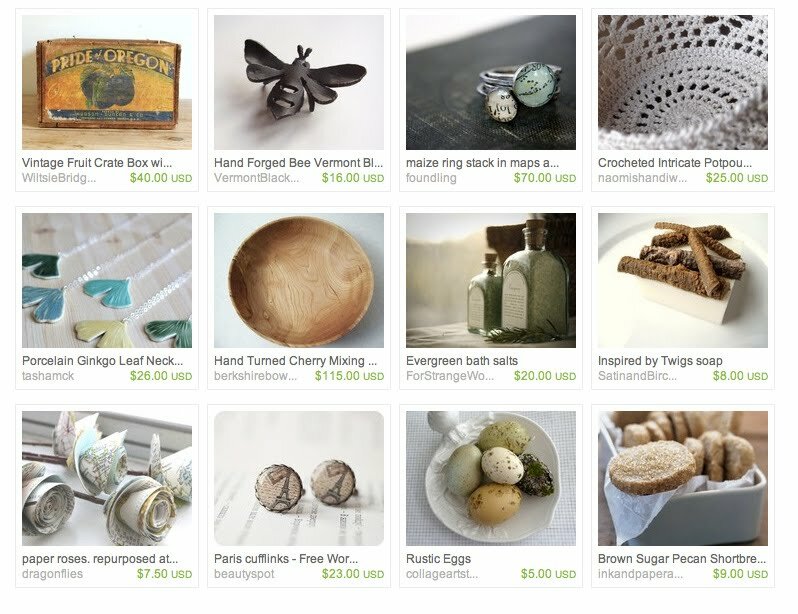 So much fun to have my Rustic Eggs featured in yet another Etsy Treasury by A & B Originals shown here. The set of 5 eggs are available for purchase in my Etsy Shop here. And here's a sneak-peek at a little something I've been working on this week. Can't reveal it in it's entirety yet because I don't want to ruin the surprise for the recipient. Gotta run now as I'm headed over to the flea market this morning with a friend. Hope there's a lot of cool stuff waiting there for us!!! Have a great weekend everybody! Have a nice weekend Jeanne!!! 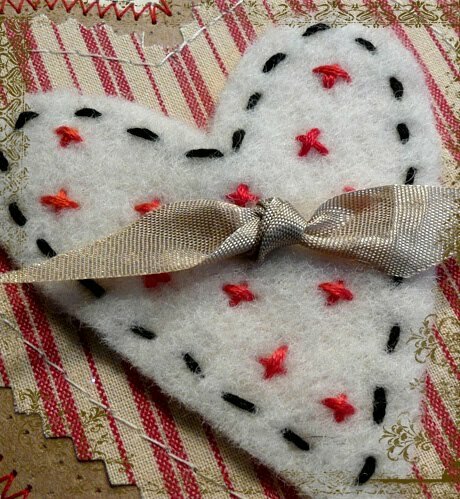 Jeanne, your creations are lovely. Anxious to see what's up with the heart. I love those eggs. If I had more pin money" right now, I would buy them in a second. I have debated over itand love the dark one. It is very mysterious looking. My husband and I are off to Stanford on Monday for a big check-up that will determine whether he is operable. It is a little stressful right now but we are paying attention to loving each other. I never answered your last note, which was so sweet and wise. I think about your advice often. Hope you had a great day at the flea market. Anxious to see what you are making!!! sounds great! have a wonderful time!